As we kick off a fresh year, customer demands for simplicity, convenience, and personalisation remain as pressing as ever. Meanwhile, CX technology trends are expanding and growing more complex. Omnichannel services are evolving to include more options, smart speakers are gaining wider adoption, and self-service is being redefined. These are consequential times for executive leaders seeking to position their organisations to compete and thrive in a disruptive market. 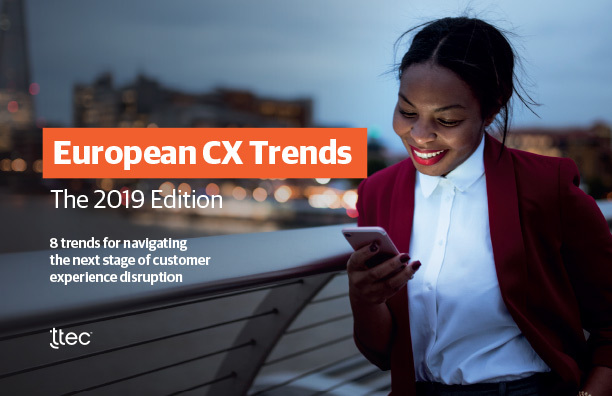 So, get ready as we outline customer experience trends to watch in 2019 and beyond.